Newfoundland is full of unusual people of exceptional tenacity and remarkable problem-solving ability. You need only look at places like Grate’s Cove, where people farmed a land which had no topsoil. They made their own, making compost, hauling seaweed and grazing sheep for the manure created. They also used their primary resource (rocks) to build everything they needed for subsistence. The Ruby family in the Goulds, just outside of St. John’s, is another example of this dogged determination. When the Anglican Church decided to build a facility to serve the area, they put it a fair distance away, in the eyes of George Ruby. 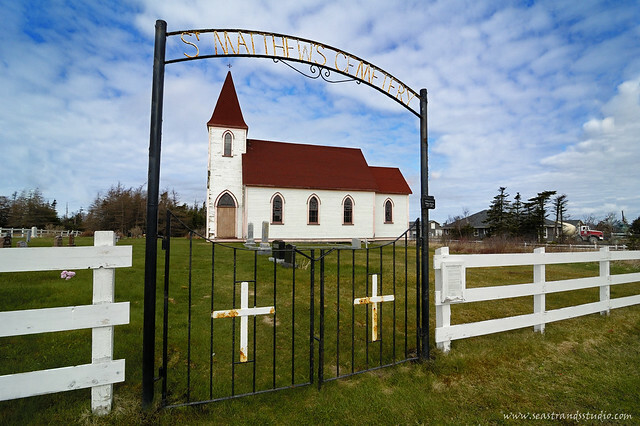 Not one to be easily daunted, he mustered his family and community and they contribued land, materials and labour to build a new chapel, called St. Matthew’s Church. The cornerstone was laid September 10, 1913, although the church was never actually officially consecrated. Services were often conducted by students from the theological school, Queen’s College, and the officiants were paid in vegetables from the Ruby Farms. The torn paper on the wall at left reveals (under better light) the words, “That sent”. The interior of the building has been stripped almost bare. 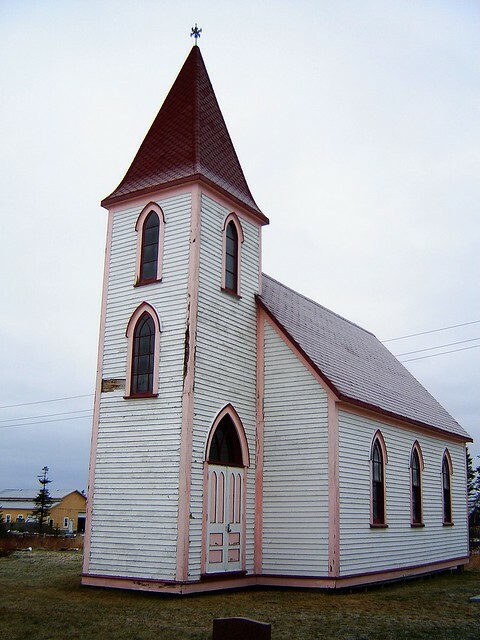 In 1964, a new church was built just down the road and the Ruby Church was used mostly as a burial chapel and it started to decay. There was a big dispute as to who owned what in 1986, when the dicoese wanted to tear down the chapel and the historical society, led by Rubys, strongly objected. 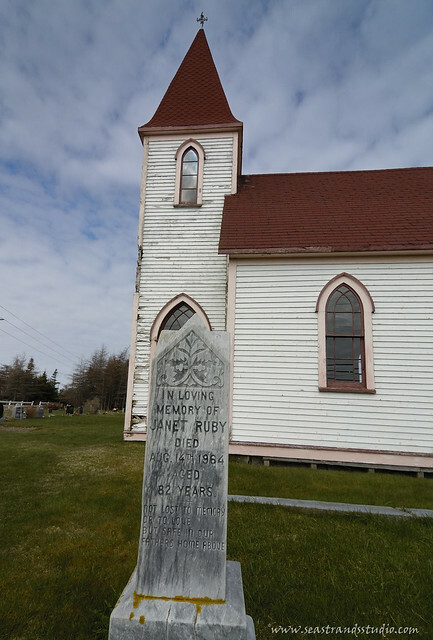 It has since become known as the Ruby Church and the cemetery will tell you why. 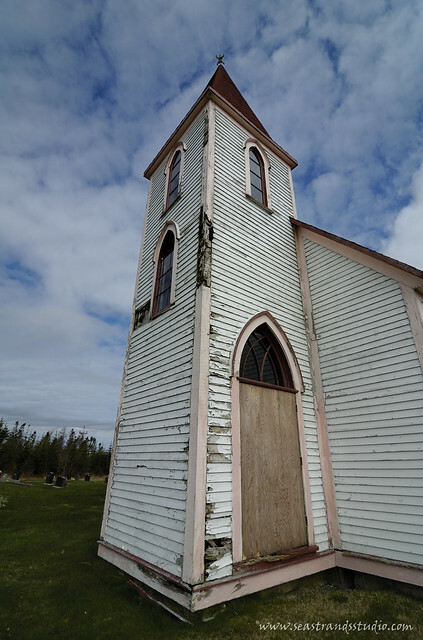 This year, in 2012, the chapel made Newfoundland Historic Trust’s list of Buildings at Risk. Next year, if it’s still standing, it will be 100 years old. I say, “if it’s still standing” because the sad fact is that the building has decayed significantly since the last time I photographed it, in December of 2008. Leaning – taken December, 2008. You can’t see it in these shots, but the foundation has cracked quite significantly throughout and it has definitely gotten worse since I last looked closely. 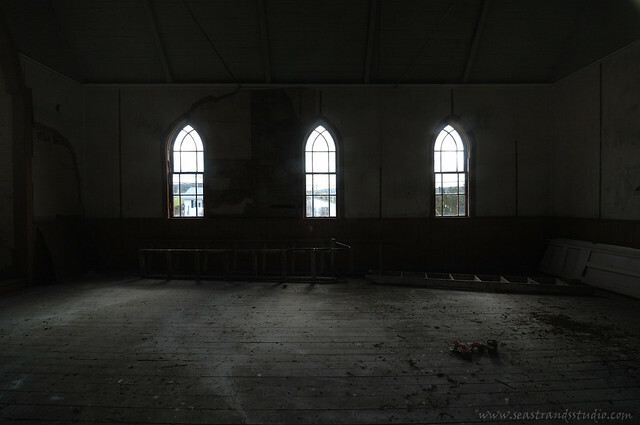 It joins the list of Gothic Revival churches in Newfoundland that need a new purpose and a new stab at life. Jeepers, I never thought to ask! I’ll see if I can find out for you! 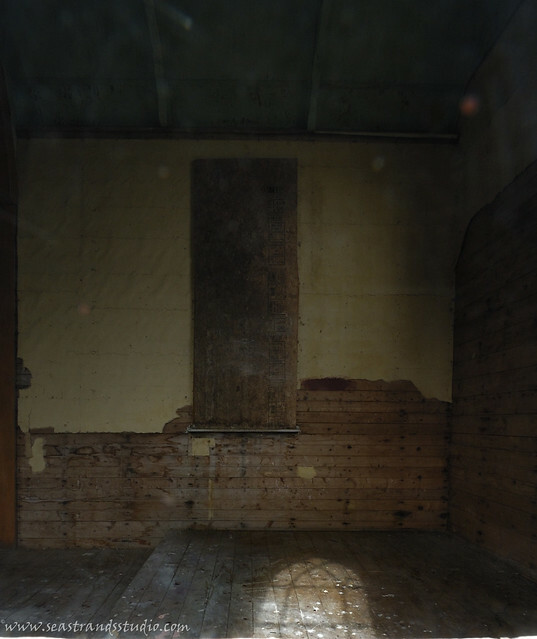 The local ghost expert says that he hasn’t heard any stories about it being haunted…. Aww shame! Thanks for asking 🙂 Wow, theres such thing as a local ghost expert! That is awesome! Chris Ruby told me to check out the Ruby Church when he left Edmonton, and I must say I am very impressed. 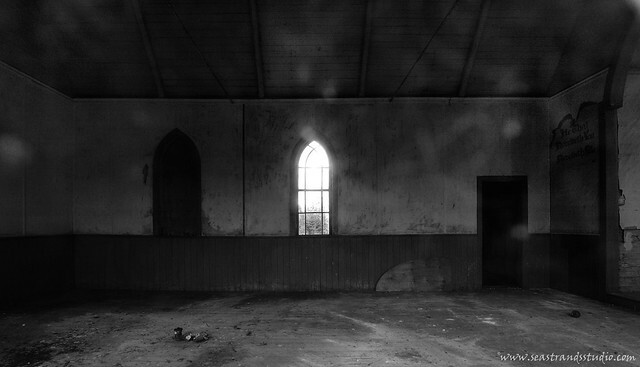 I really hope that the church can be restored and used again. It would always be a nice addition to a to-do list for folks travelling through such a scenic area.